offering all types of Property Maintenance and Home Improvement services. 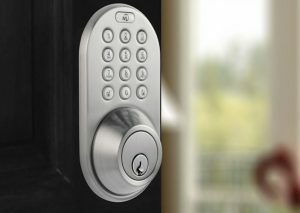 As with today’s busy lifestyles a lot of homeowners and landlords are finding it increasingly harder to maintain and repair their assets. Our aim is to alleviate these problems by providing an affordable and high quality Nottingham Handyman solution. 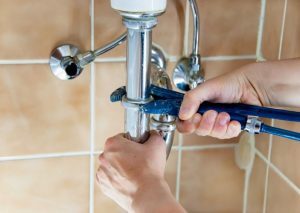 A handyman can eliminate the problem of having to call in extra tradesmen such as plumbers, electricians or decorators, just one call to us will save you valuable time and money, as we will eliminate the trouble and stress associated with these tasks. We pride ourselves on providing a prompt, professional and friendly service providing a solution to a variety of tasks such as; Electrical work, Plumbing, Decorating, Joinery, Repairs, Gardening and Flat pack furniture assembly. 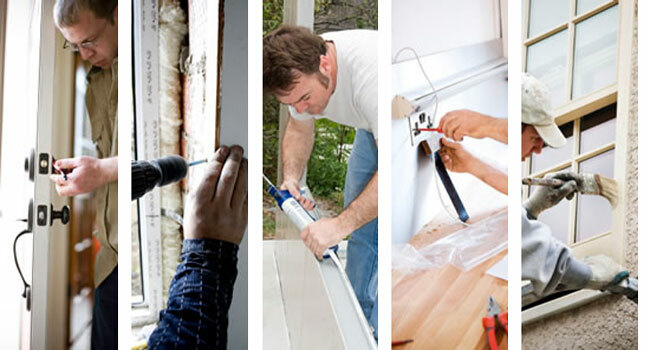 provide the best in home improvement and property maintenance services. What type of handyman work do we do? It doesn’t matter if your job is large or small, we are happy to help. Anything from a dripping tap to a new bathroom installation, loft ladders to a roof extension. Our experience in the building and maintenance industry enables us to tackle just about any domestic or commercial maintenance issues that you may be experiencing. It may be just an odd job, or a whole facelift, our Nottingham handyman service is here to help. We also offer property maintenance for out of town landlords, taking care of any tenant problems that may arise. Try us for those difficult or unusual jobs that you need to take care of. To see a list of some of the services we provide, just click here. Which areas of Nottingham do we cover? We cover the whole of the Nottingham area, plus many other areas, such as Carlton, Mapperley, The Park, West Bridgford, Long Eaton, Wollaton, Arnold, Hucknall, Kimberley, Aspley, Clifton, Sandiacre, Broxtowe and Eastwood. We are happy to travel further if required. Can I get a free estimate for my home improvement? Not a problem, always happy to quote for the work required. If at any time problems arise during the work, we discuss those with the customer and decide if any additional costs will be incurred. We have hundreds of previous happy clients, and you can view pictures here of our previous work. Are you insured for your property maintenance work? Why waste your valuable free time with DIY. Let us take the strain. We are always fully insured for the work that we undertake. We also guarantee any work for six month from the finish date. We always treat your house as it it were our own, so we work clean, tidy and with respect. Our aim is for you to be 100% satisfied with our property maintenance and home improvement work, so that you will recommend our Nottingham handyman services to your friends.